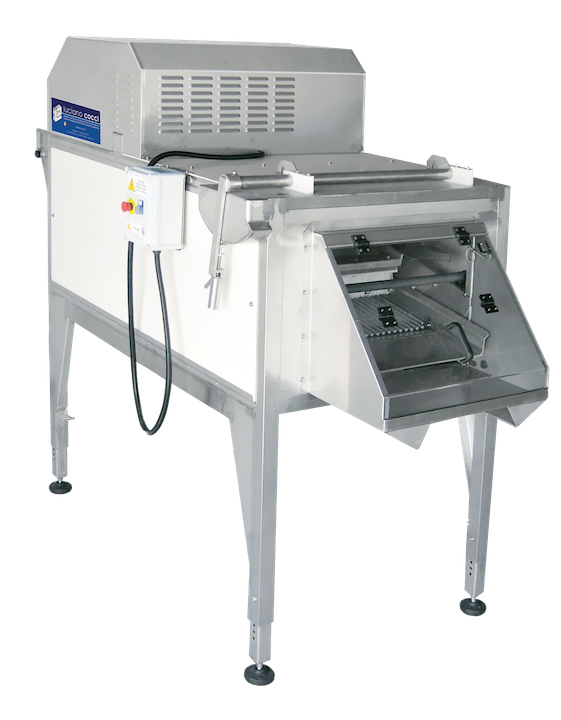 The brushing machine for mussels and clams performs am excellent cleaning of the shell and serves as a first grading stage. The machine is provided of a set of brushes made of high resistance plastic material and a high pressure washing system that combine to clean the outer shell of the product from sand, mud, algae, and most of the lightest incrustations. The three models of the pivoting brushing machine are especially designed for mussels, but can also be used proficiently with clams. This machine applies a linear pressure to the product, that slides between the plastic brushes on the top and a stainless steel grid on the bottom, in order to open up the empty shells and the dead product. The force applied for the cleaning process can be adjusted by a simple mechanical system for setting the height of the brushes. 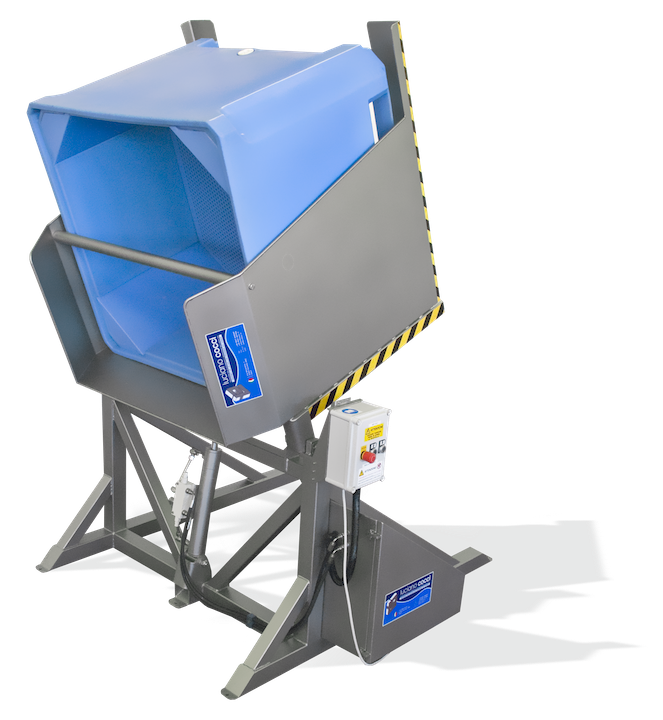 In particular, the bottom grid made of stainless steel rods allows the disposal of all the waste removed during the cleaning and washing processing stage, that is collected and conveyed to a hole at the bottom of the machine by a removable stainless steel funnel. The materiales utilized in the construction of this machine, as for every other machinery built by our company, are especially dedicated to the use in the marine environment and in the harshest conditions: the structure of the brushing machine is totally made of Aisi 316L stainless steel and plastic material suitable for the contact with food, all in line with the European Community regulations for the food processing sector. The brushing machine comes in 3 different models, mainly differing in size and productivity. 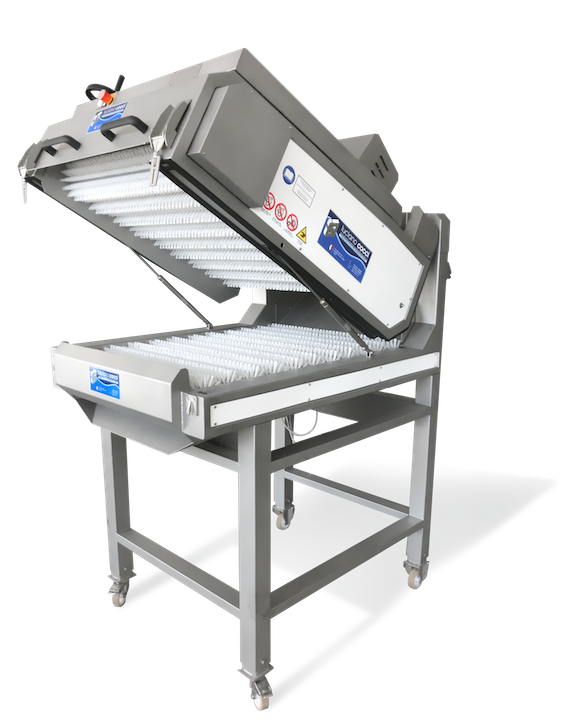 - Model SP18 is the basic brughing machine, and with its productivity of 1.500 kg/h is ideal for small shellfish traders and processors. 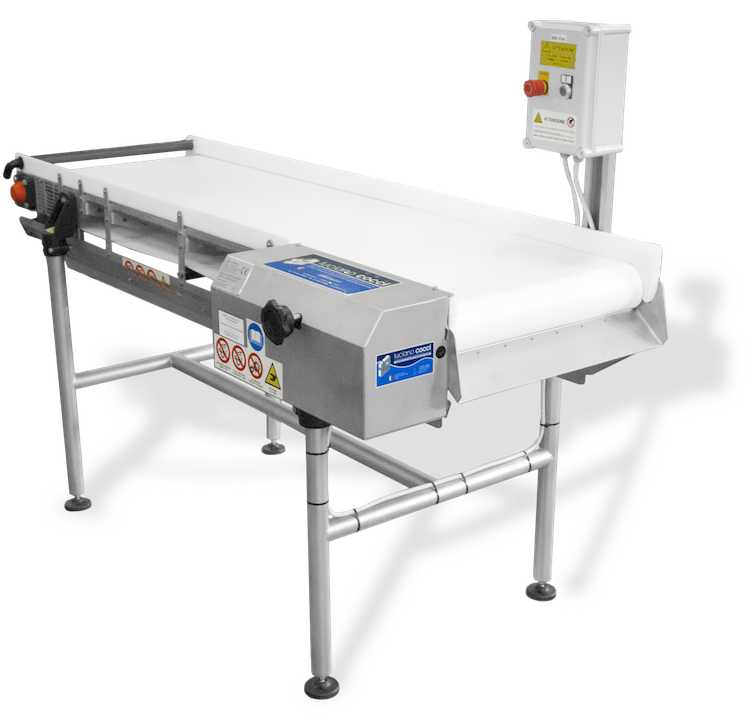 - Model SP27 is the industrial standard, and with more tha 2.300 kg/h of production is the most common choice to install before the automatic packing machines for live shellfish. 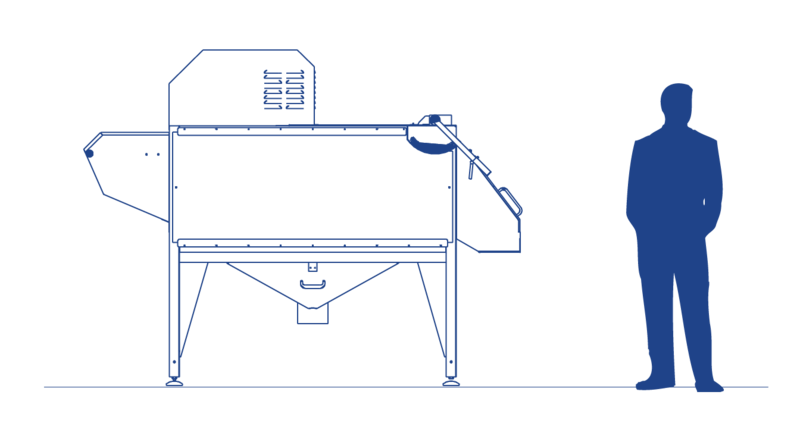 - Model SP36 goes beyond the 3.000 kg/h productivity mark, and it is usually chosen by massive processors, such as meat or half-shell producers.